A.A.I. 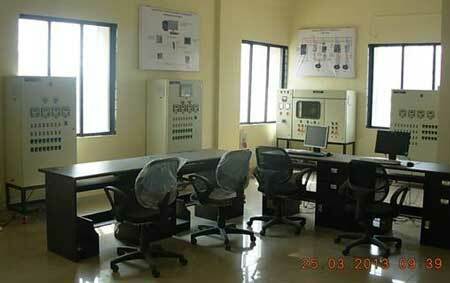 (Analogic Automation Institute) , engaged in Professional Automation Training. 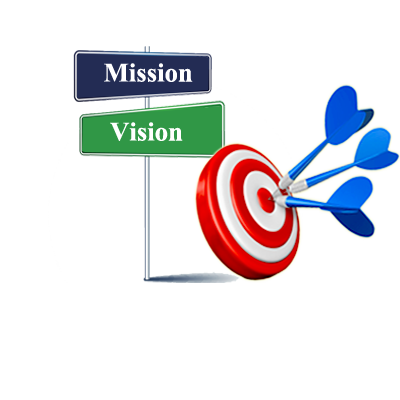 Founded in 1999, with Prime Objective of Providing Automation Professionals to AAPL. A.A.I. has invested over Rs. 40 Lakh to develop in-house quality training facilities through A.A.I.’s Training Facilities. Am I getting trained from the Experienced Professional s Who Can Bridge The Gaps from Conception To Implementation? Are the Training Stations up to the class of new generation Technology? Am I Getting Exposure on The Industry Applications, in Accordance with the Programming Instruction Sets? Will I get Personal & Expert Attention To Address My Queries? Am I Exposed to the Industry Environment of Design, Documentation & Engineering Standards? To what Extent Will Training Boost My Confidence in Automation Projects, which will Help me to Face the Interviews?